The all new Sidearm Club model now caters to an even bigger range of bowling speeds. This is now the preferred choice of players from all around the worls. The new Sidearm Club has been greatly improved for the new season. Dynamic changes to the whole manufacturing process as well as the materials means the Sidearm Club, is quicker than ever before, but still just as easy to use, whilst still capable of throwing down accurate, slow deliveries to the young junior players. Whatever standard and format of cricket you play Sidearm can help you become a better batsman. 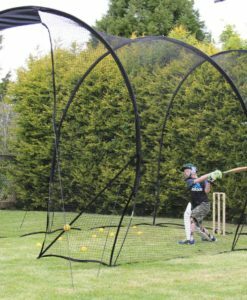 The Sidearm Club gives batsmen who play for the local village team as well as those players who play in local leagues the chance get some outstanding batting practice. 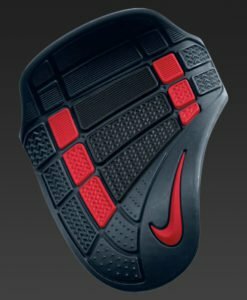 The new and improved Sidearm Clubs the most versatile yet. 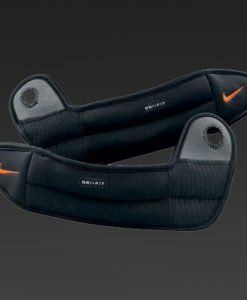 Y can still bowl those slow “flick of the wrist” throw downs, but in addition to that, you can also produce medium-fast swinging and seaming deliveries too. The new Sidearm Club is great for Colts, Village and other club players. Generates speeds up to 65mph. New improvements mean its faster, has a wider range of speeds, but is still very easy to use. 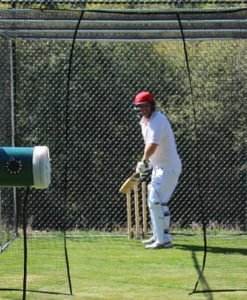 Allowa one person to provide a batsman with quick, accurate, swinging and seaming deliveries with little effort. 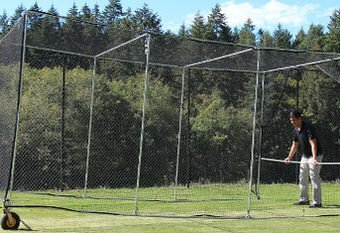 Replicating all the rhythms and trajectories of a real bowler and gives the most effective batting practice possible. 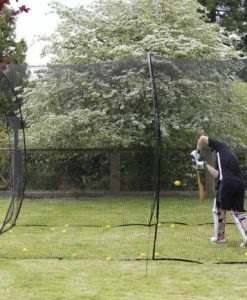 As used by Graham Gooch is the most important improvement to batting practice in a generation. Pace, Bounce, swing and seam can easily be generated from the full length of the pitch. One person can throw to another for hours on end! We would suggest the Sidearm Club for junior batsmen.